WINONA, MINN., USA – PlastiComp, Inc., a global leader in long fiber thermoplastic (LFT) materials and technologies, announced that it has commercialized its innovative Complēt Hybrid long glass+carbon fiber composites in two additional thermoplastic polymer matrices. 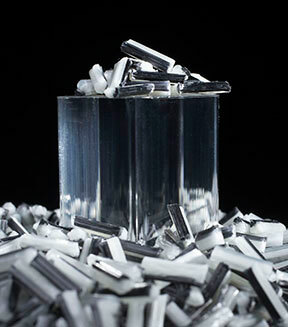 Their hybrid products, which combine long glass fiber and long carbon fiber together in a single, affordable ready-to-mold composite pellet, are now available in polypropylene (PP) and engineered thermoplastic polyurethane (ETPU), last year they were initially introduced in nylon 6/6 (PA 6/6). The performance spectrum achievable with long glass+carbon fiber hybrids is virtually infinite according to Eric Wollan, technical director at PlastiComp. “If durability is a concern we can formulate a product that has more long glass fiber to improve impact resistance, if higher load carrying ability is needed then we move to products that include additional long carbon fiber to increase stiffness and strength,” said Wollan. “Hybrids really provide a lot more material options for product designers and engineers to better balance performance versus cost instead of having just all-glass or all-carbon reinforcement choices. The addition of polypropylene and polyurethane grades gives PlastiComp’s hybrid long glass+carbon fiber product line broader appeal and is further extendable to other engineering polymers as market demand develops. 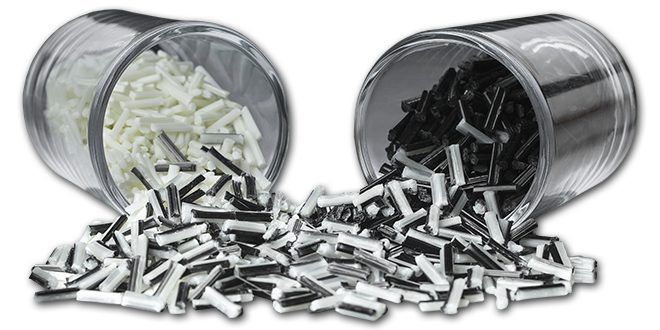 PlastiComp’s single pellet solution for combining long glass and carbon fiber provides better fiber dispersion, which minimizes performance reductions due to fiber attrition during processing, than post-blending separate glass and carbon fiber pellets. Wollan will deliver a presentation, “Hybrid Long Fiber Thermoplastic Composites: A Perfect Blend of Performance and Cost,” during the advances in thermoplastic composites session at the upcoming Society of Plastics Engineers’ Automotive Composites Conference & Exhibition taking place in Novi, Mich. from Sept. 9-11, 2015. 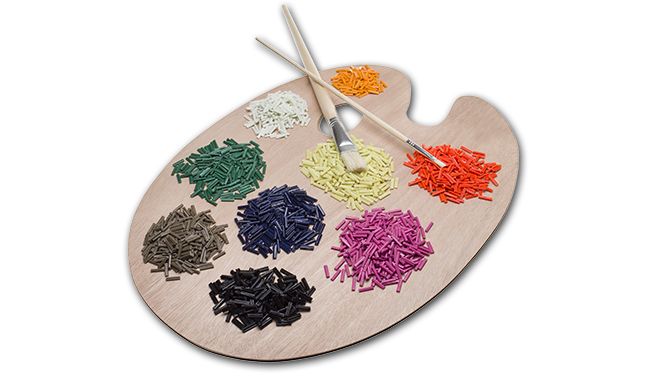 As a fully integrated long fiber compounder, PlastiComp provides product design and performance analysis assistance when converting applications to new materials as well as partnership opportunities during OEM new product development initiatives for which PlastiComp can customize their LFT materials to meet specific performance criteria.